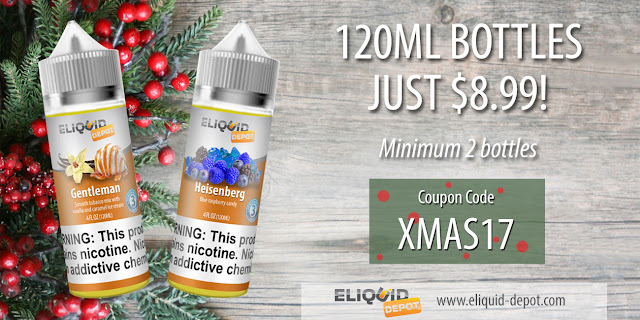 This deal includes 120ML of juice of your choice. 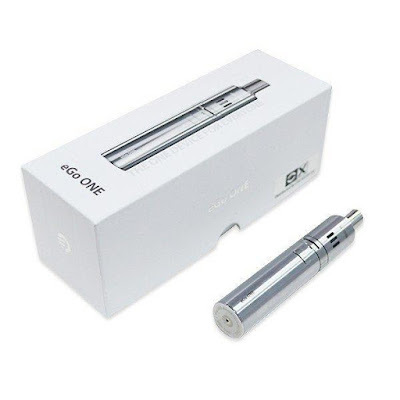 The Joyetech eGo One kit is the perfect starting for anyone that wants an upgraded vaping experience at a steal of a price. The eGo One comes ready to vape organic cotton coils, a 2.5ml capacity tank, an 1100mAh battery, and your standard charging accessories. The eGo One has an easy to use adjustable airflow control ring at the bottom and includes an interchangeable 510 drip tip with a nice large tapering at the bottom for great airflow. So get your hands on the cloudy eGo One kit today and start enjoying your long lasting tasty vape. We are observing the holidays and there will be no deals until Dec 26th. 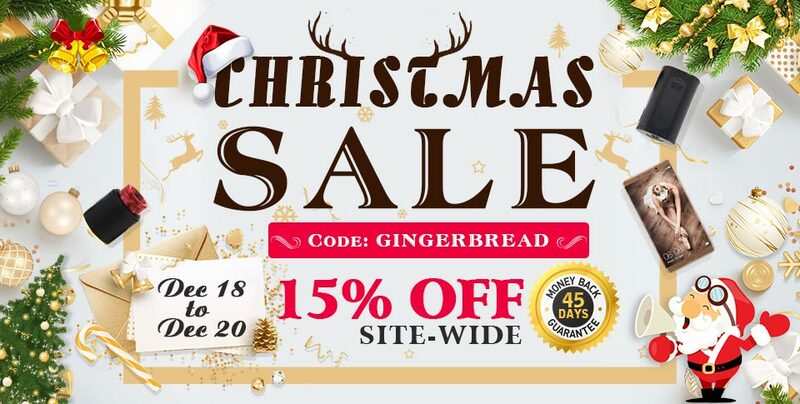 Many of our deals previous are still active. Long ago, about 2000 years, when King Herod ruled Judea (now part of Israel), God sent the angel Gabriel to a young women who lived in the northern town of Nazareth. The girl’s name was Mary and she was engaged to marry Joseph. The angel Gabriel said to Mary: ‘Peace be with you! God has blessed you and is pleased with you.’ Mary was very surprised by this and wondered what the angel meant. The angel said to her ‘Don’t be afraid, God has been very kind to you. You will become pregnant by the Holy Spirit and give birth to a baby boy and you will call him Jesus. He will be God’s own Son and his kingdom will never end.’ Mary was very afraid but she trusted God. 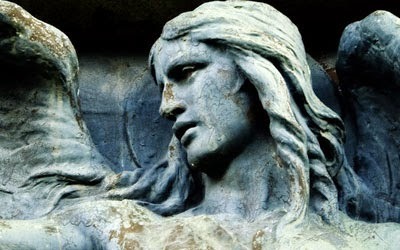 ‘Let it happen as God chooses.’ She replied to the angel. Gabriel also told Mary that her cousin, Elizabeth who everyone thought was too old to have children, would have a baby boy whom God had chosen to prepare the way for Jesus. Mary said goodbye to her family and friends and went to visit her cousin Elizabeth and her husband Zechariah. Elizabeth was very happy to see Mary. She knew that Mary had been chosen by God to be the mother of his Son. An angel had already told Zechariah that Elizabeth’s baby would prepare people to welcome Jesus. He was to be called John. Mary stayed with Elizabeth about three months and then returned home to Nazareth. Joseph was worried when he found out that Mary was expecting a baby before their marriage had taken place. He wondered if he should put off the wedding altogether. Then an angel appeared to Joseph in a dream and said: ‘Don’t be afraid to have Mary as your wife.’ The angel explained that Mary had been chosen by God to be the mother of his Son and told Joseph that the baby would be named Jesus which means ‘Saviour’ because he would save people. 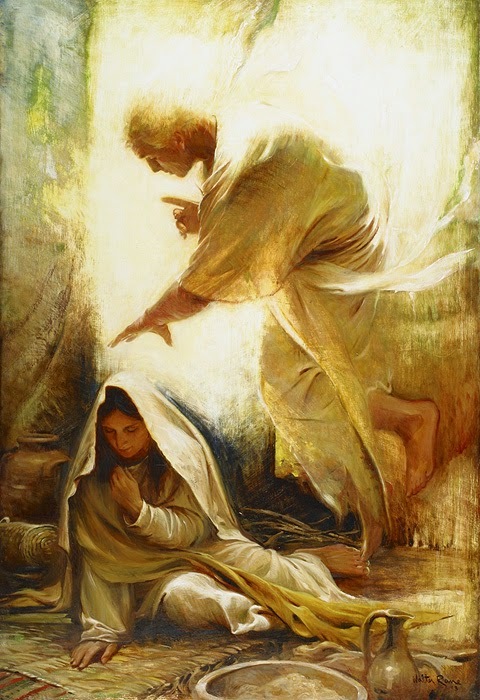 When Joseph woke up, he did what the angel had told him to do and took Mary as his wife. At this time, the land where Mary and Joseph lived was part of the Roman Empire. The Roman Emperor Augustus wanted to have a list of all the people in the empire, to make sure they paid their taxes. He ordered everyone to return to the town where their families originally came from, and enter their names in a register (or census) there. Mary and Joseph traveled a long way (about 70 miles) from Nazareth to Bethlehem, because that is where Joseph’s family came from. Most people walked but some lucky people had a donkey to help carry the goods needed for the journey. Joseph and Mary traveled very slowly because Mary’s baby was due to be born soon. When they reached Bethlehem they had problems finding somewhere to stay. So many people had come to register their names in the census, that every house was full and every bed was taken in all of the Inns. The only shelter that they could was a stable or cave with the animals. In this poor place Mary gave birth to Jesus, the Son of God. In those days it was the custom to wrap newborn babies tightly in a long cloth called ‘swaddling clothes’. 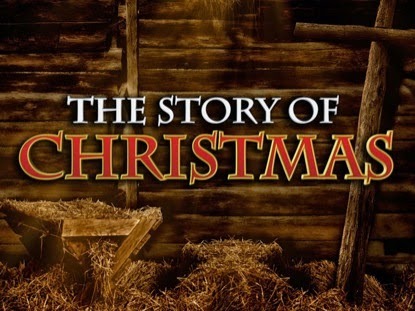 Jesus’ bed was the manger that the animals ate their hay from. In the hills and fields outside Bethlehem, shepherds looked after their sheep through the long night. As the new day began, suddenly an angel appeared before them and the glory of God shone around them. The shepherds were very, very scared, but the angel said, ‘Don’t be afraid. I have good news for you and everyone. Today in Bethlehem a Saviour has been born for you. You will find the baby lying in a manger.’. 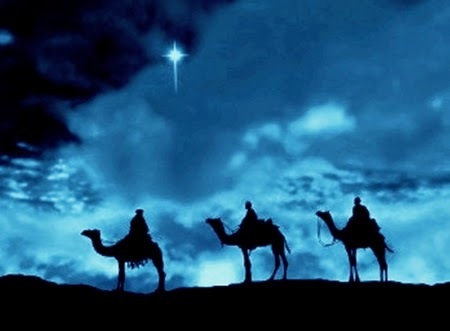 The Wise Men followed the star towards the country of Judea and when they got to the capital called Jerusalem they began to ask people: ‘Where is the child who is born to be king of the Jews?’ Herod, the king of Judea, heard this and it made him very angry to think that someone might be going to take his place as king. Herod sent for the Wise Men to come to him. He told them to go on following the star until they had found the baby king. He said: ‘When you have found him, let me know where he is, so that I can go and worship him.’. But Herod did not tell them that he really had an evil plan in mind to kill the new king. When the Wise Men had gone, an angel appeared to Joseph in a dream. ‘Get up,’ the angel said, ‘take Jesus and Mary and escape to Egypt. Stay there until I tell you, for Herod is going to search for Jesus to kill him.’ So Joseph got up, took Jesus and Mary during the night they left for Egypt, where he stayed until Herod died. So Joseph got up, took Jesus and Mary and they went back to Israel. But when he heard that Herod’s son was now king of Judea, he was afraid to go there. So instead they went to Galilee, and lived in their old town of Nazareth. A super simple site with only 5 flavors. I’m a big fan of juice companies that carry a limited number of flavors because it allows them to hone their craft to a perfection. 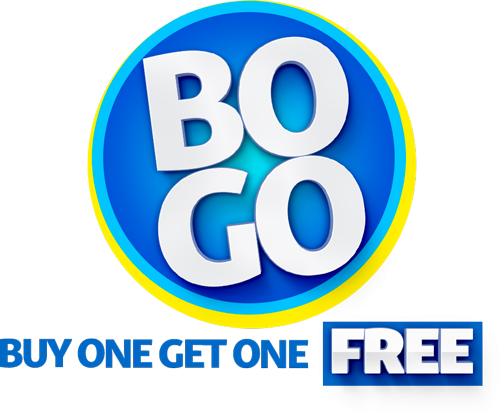 Abstrakt is now doing a bogo sale – buy 1 get 1 free – so 2 bottles are only $10.00 per bottle – a really nice deal. They also have the full line of five 120ml bottles for just $45.00. Breazy has a crazy juice sale going on. Right now you can take 25% off your total purchase. 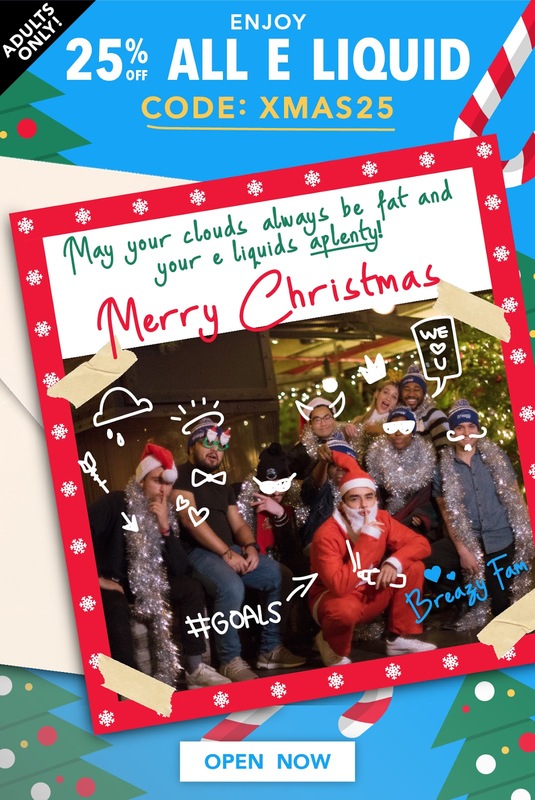 Their ejuice section is HUGE, over 800 brands and thousands of flavors. So load up on your favorite flavors or try something new at discounted price! The Sigelei VCIGO Moon Box Starter Kit is 100% authentic! It promises only high-performance, quality vape production and the most unique aesthetics. If that weren’t enough, what adds to the exclusivity of the VCIGO Moon Box Starter Kit is that it features a very lightweight tinplate and plastic construction which is intended for easy vaping and travel. For starters,the VCIGO Moon Box has the capability of firing up to 200 watts and can easily be adjusted using the wattage knob located on the Moon Box. The VCIGO Moon Box also comes equipped with a battery LED indicator light instead of a traditional display screen. This lets you stay up-to-date with the status of the wattage in a much simpler fashion. The Moonshot RDTA (Rebuidable Drip Tank Atomizer) is constructed with a dual-post build deck for easy coil builds. This kind of build deck delivers maximum flavor and vapor from the RDTA. In addition, there’s a feature that adopts active cooling which keeps the tank even under heavy usage and high temperatures. The convenient top-fill option makes refilling the Moonshot RDTA convenient while reducing drips, spills and leaks at all times. 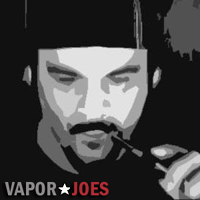 The Sigelei Vcigo Moon Box is available in Black A, Black B, Orange or Blue. This kit will require 2 high amp 18650 batteries (sold separately). Now with 42 flavors in stock at this price! Eliquid Depot is running a 120ml deal. 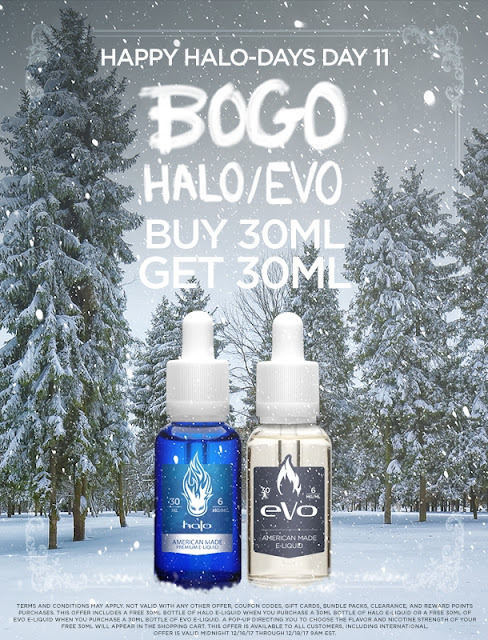 You get 120ml for just $8.99 — But you must buy two bottles to get this deal. They have 4 pages worth of flavors that I really can’t wait to try. 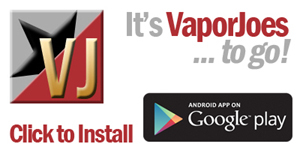 Their juice has some great reviews and they also have a wide selection of hardware as well. The coupon only works with their liquids. Every-time I put this deal up they sell out! All the colors are back in stock as of 4:40pm 12/19. I have no idea of stock levels. A powerhouse of an all in one starter kit. Joyetech delivers a beautifully designed starter kit capable of delivering a flavorful experience. Featuring a interesting drip fed cartridge this mod produces vapor similar to how an RDTA processes e-liquid to deliver a rich experience. 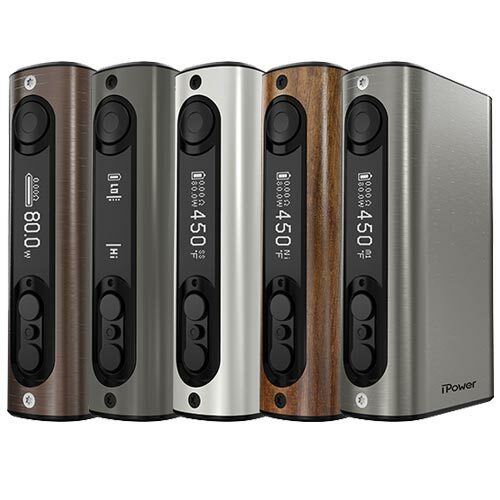 Unique in many ways but compact and crafted for both beginners and experienced vapers alike. Be sure to check out there bankroll line – the new Caramel Apple Pie looks fantastic. If your into pod systems check out the their Aspire Gusto Mini – it’s a very cool set up. MtBaker Vapor is doing a 20% off home made liquid. There liquids are already super cheap and with this 20% off coupon it makes it a complete steal! This coupon works on all sizes including the 250ml size.